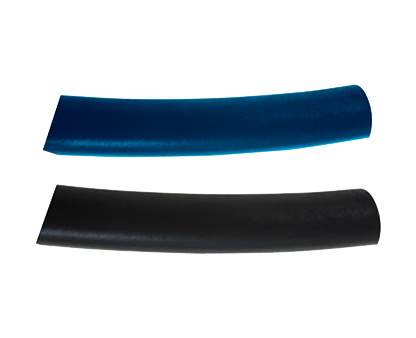 Available in Blue & Black. 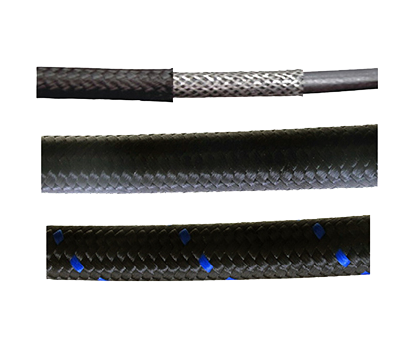 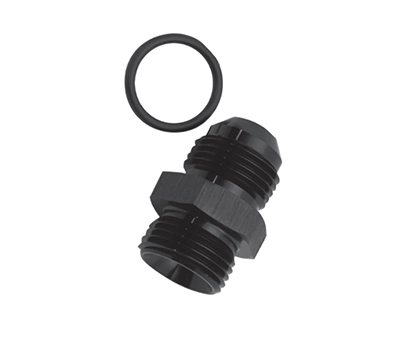 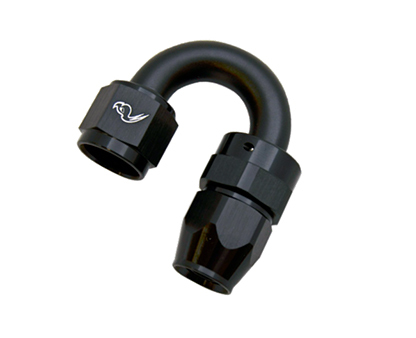 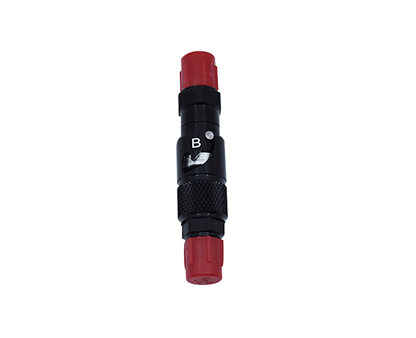 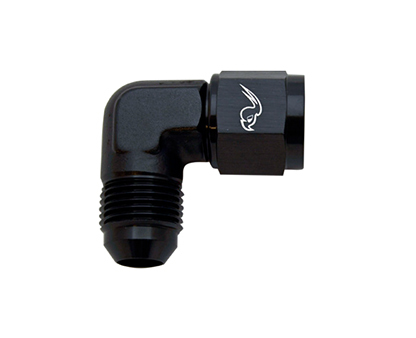 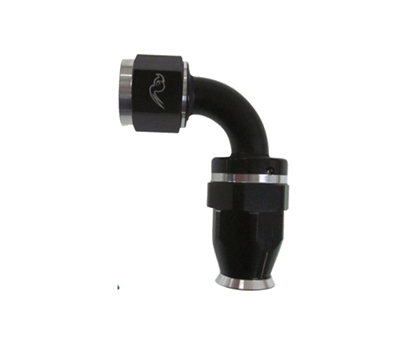 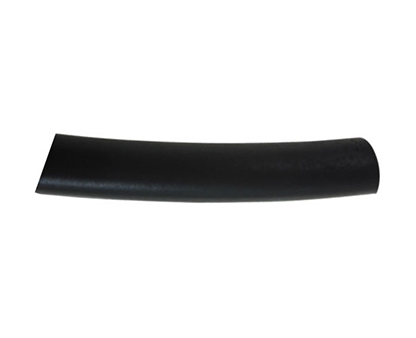 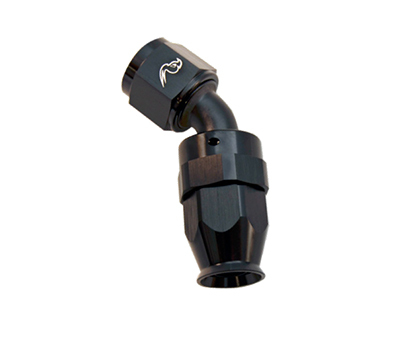 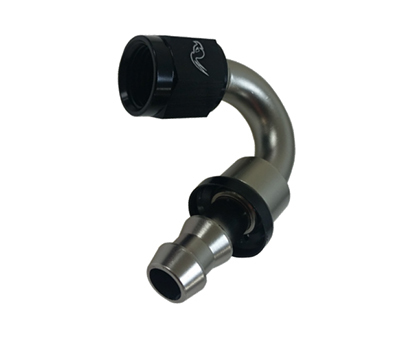 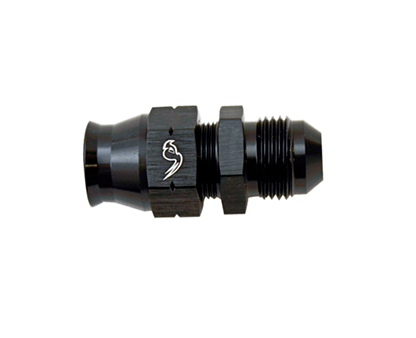 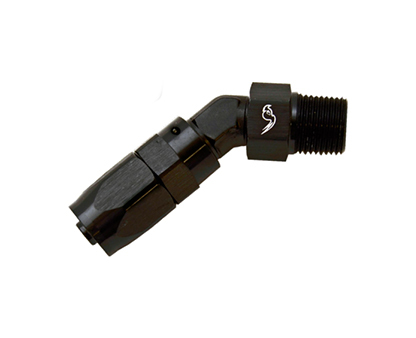 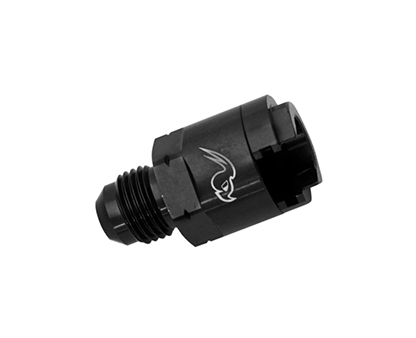 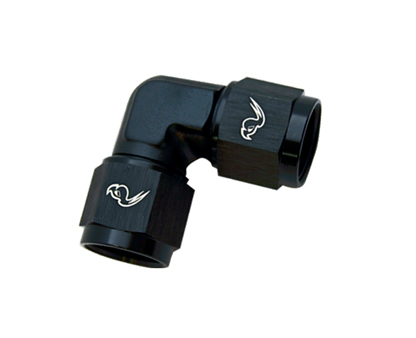 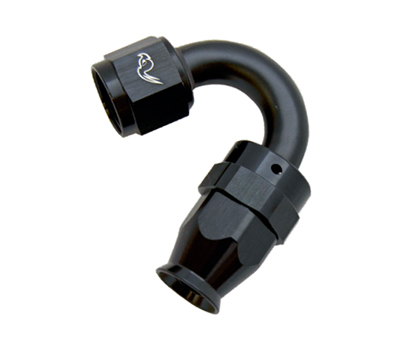 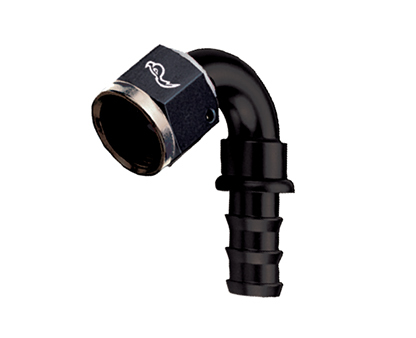 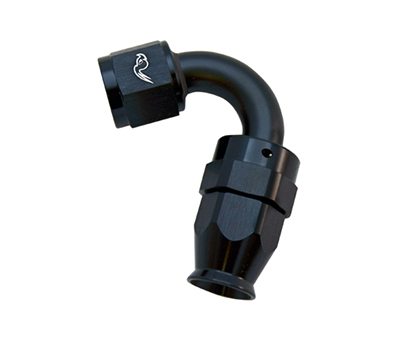 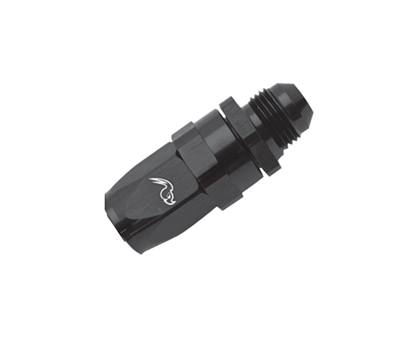 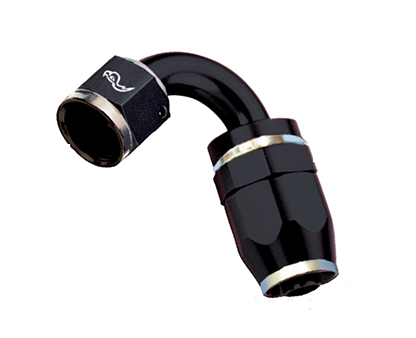 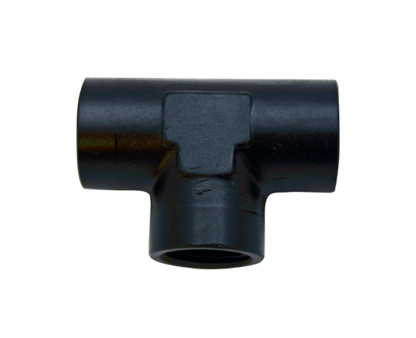 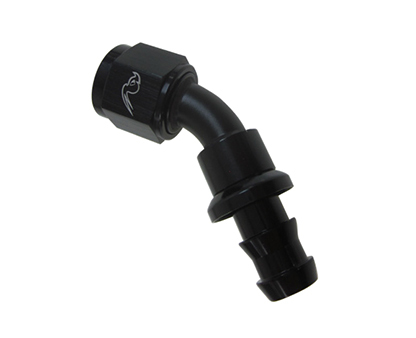 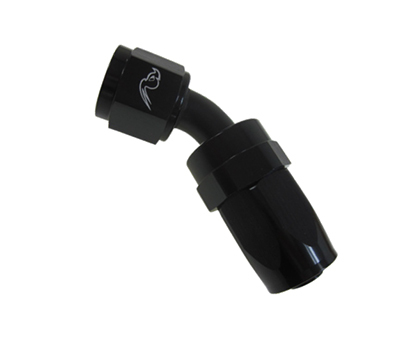 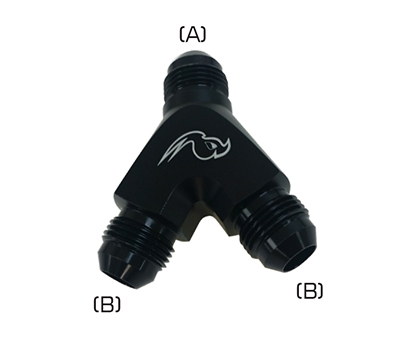 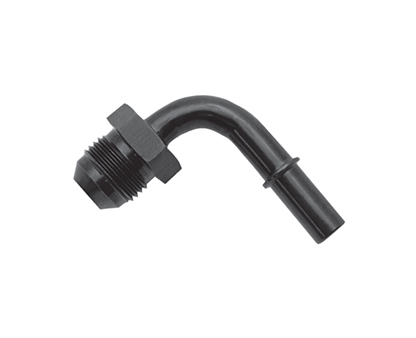 Add BK to end of the hose part number to order all black. 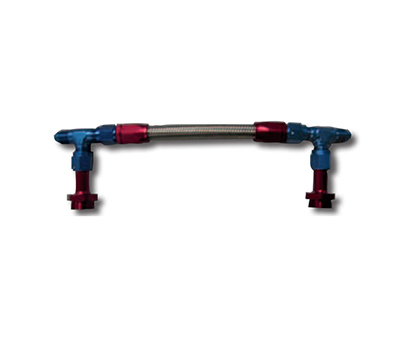 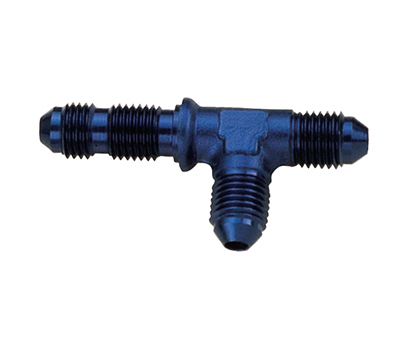 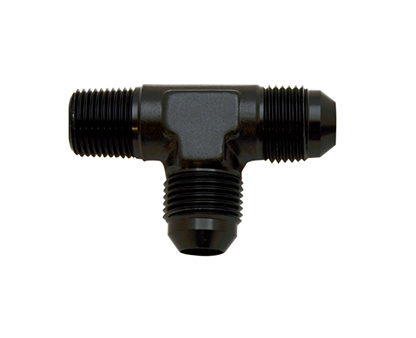 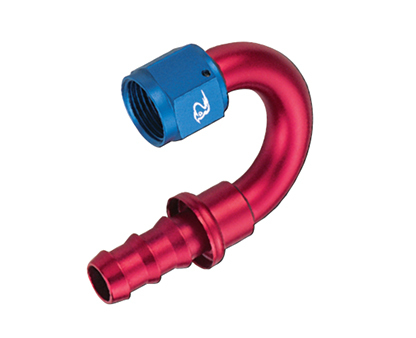 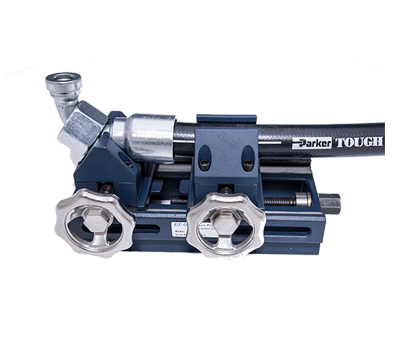 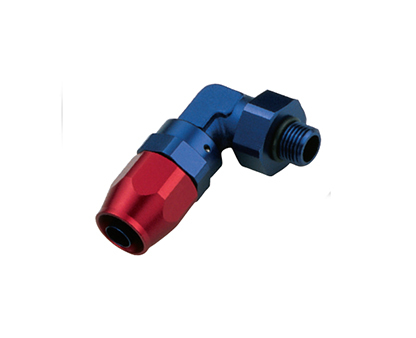 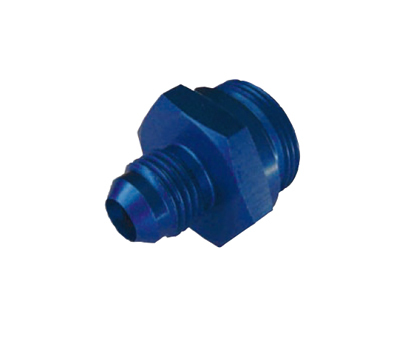 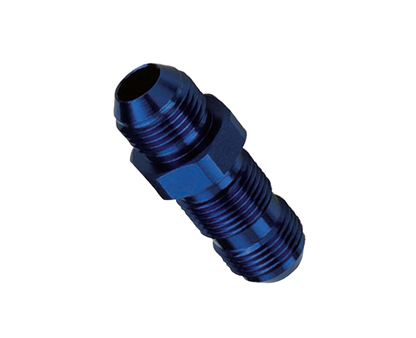 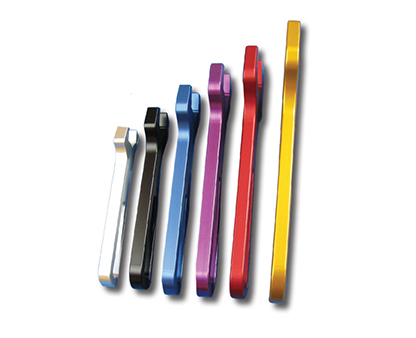 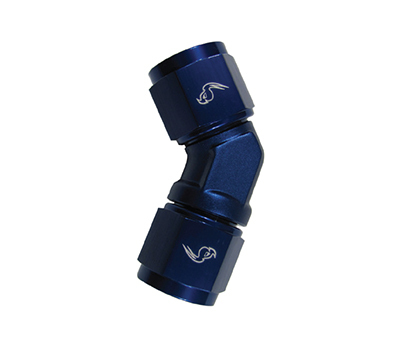 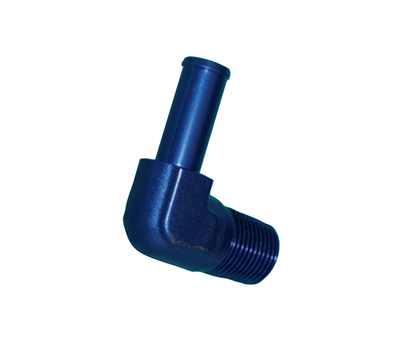 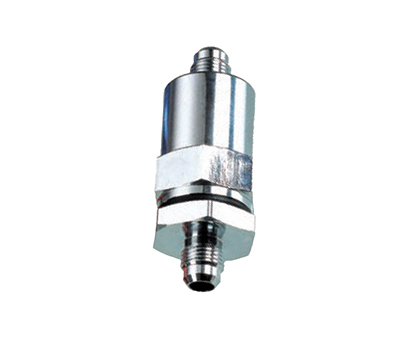 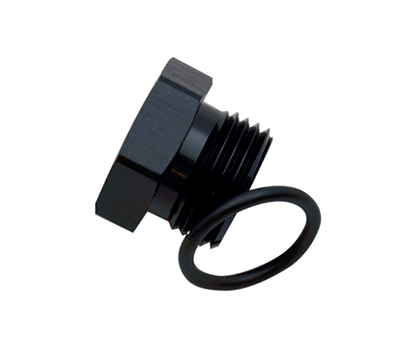 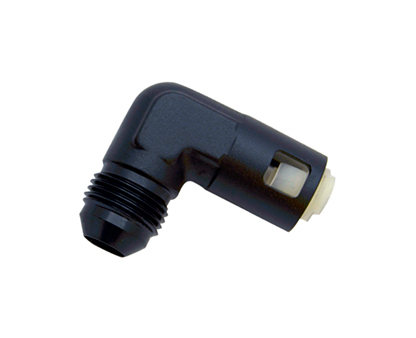 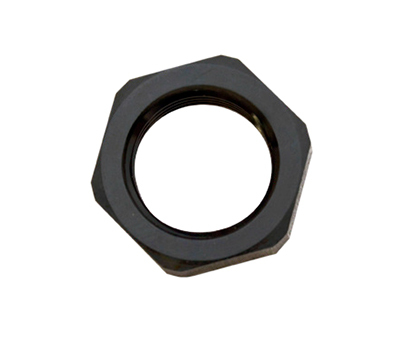 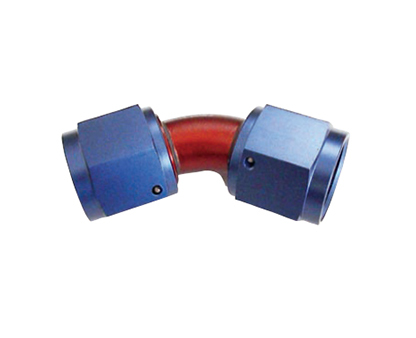 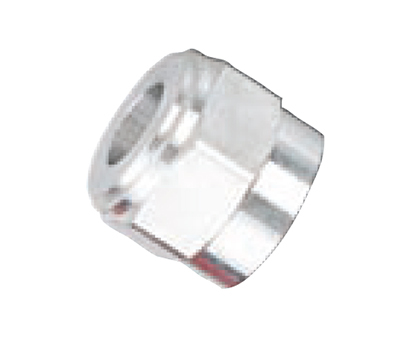 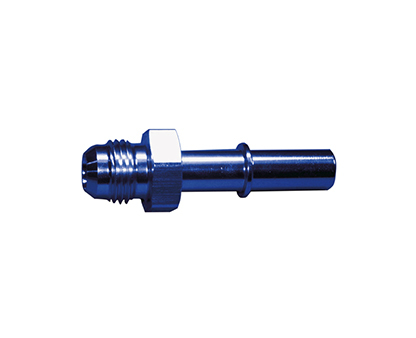 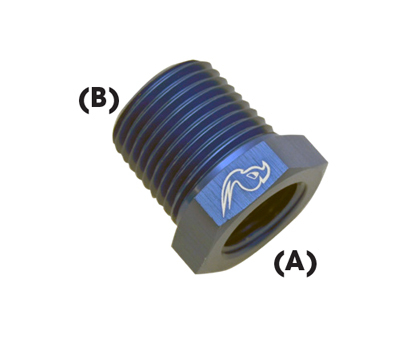 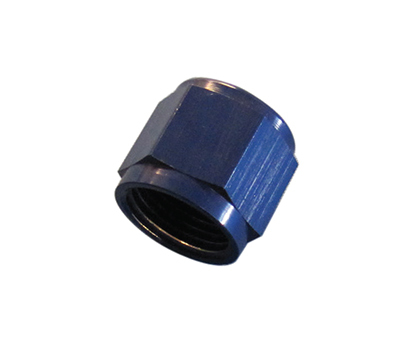 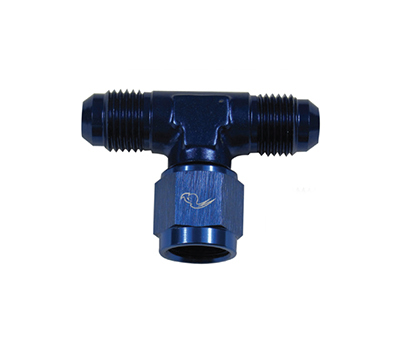 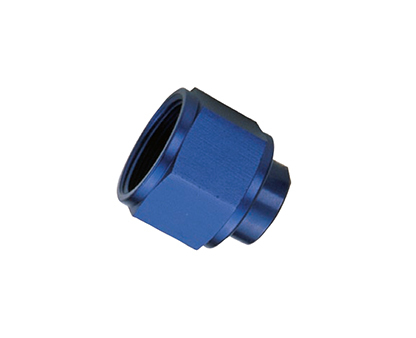 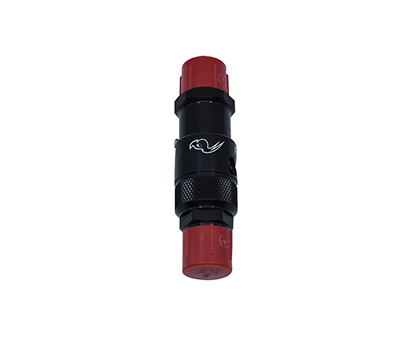 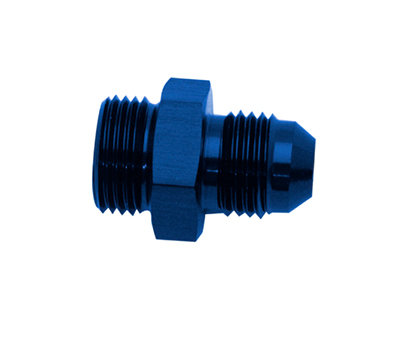 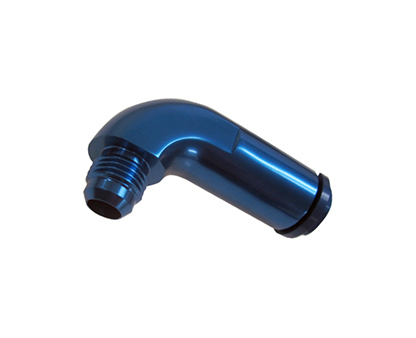 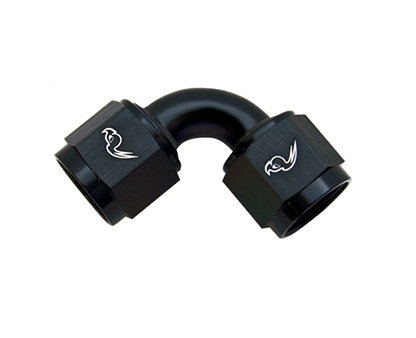 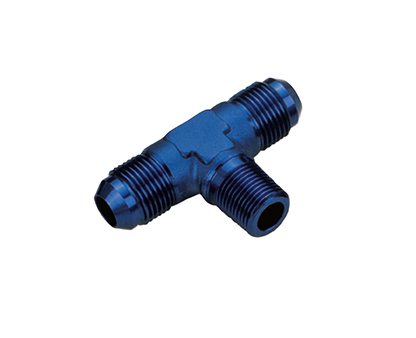 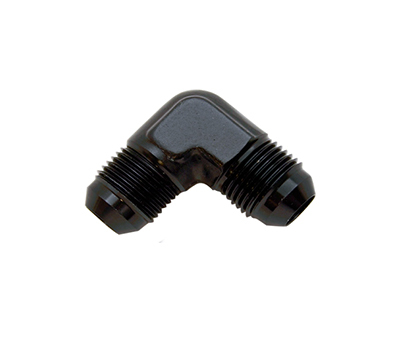 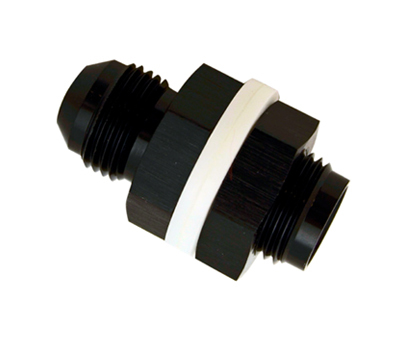 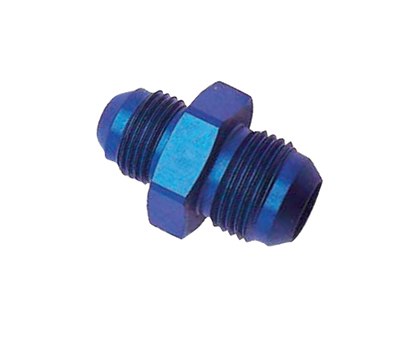 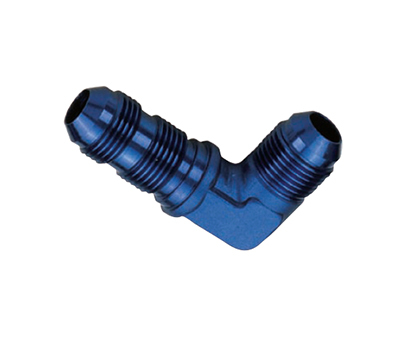 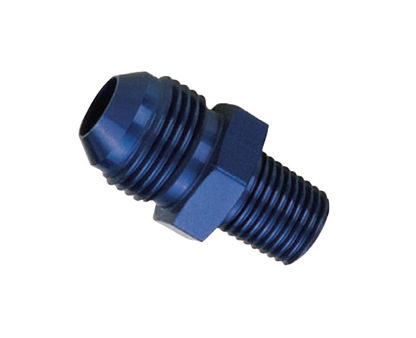 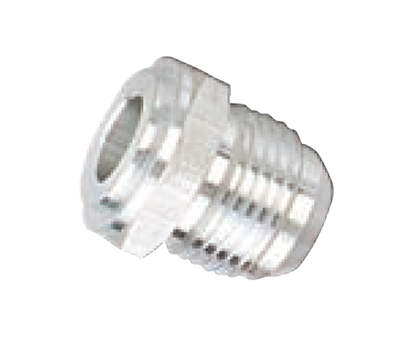 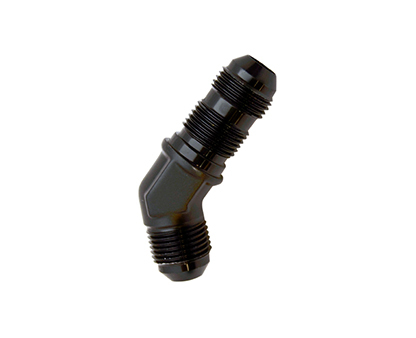 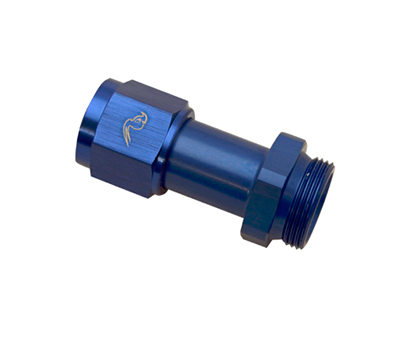 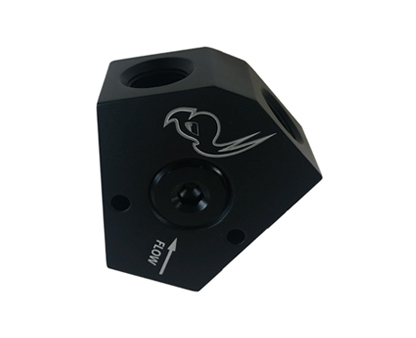 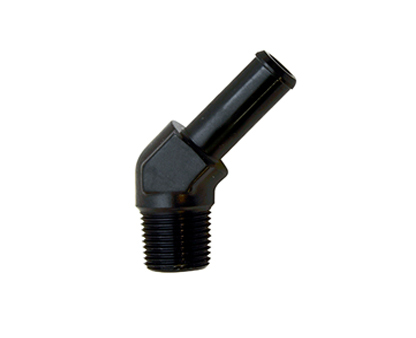 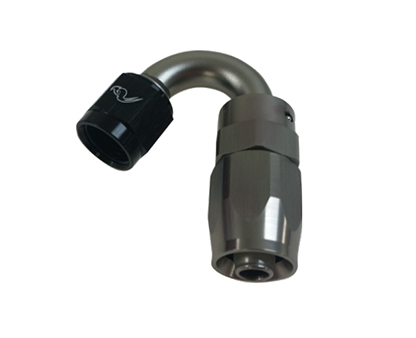 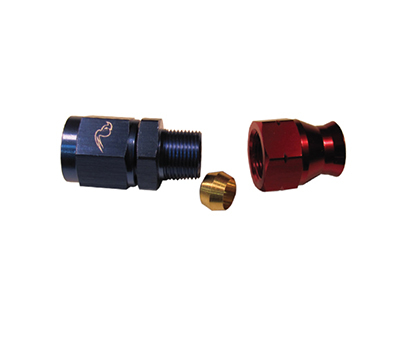 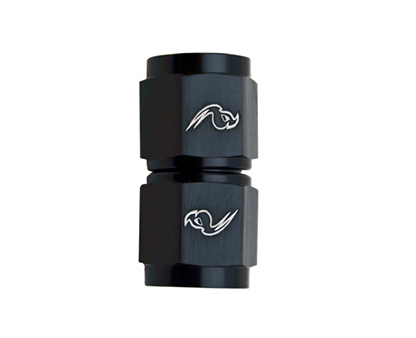 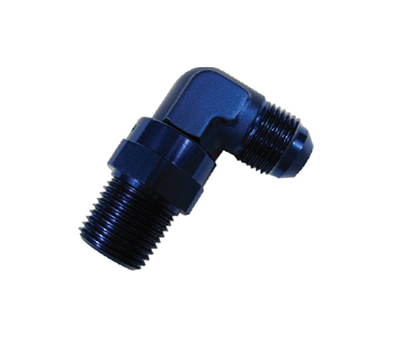 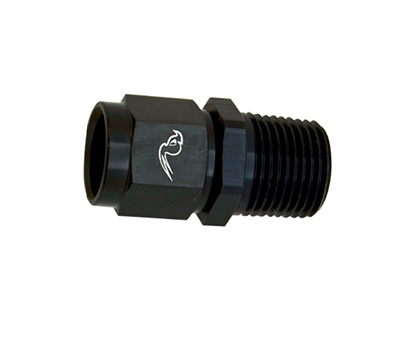 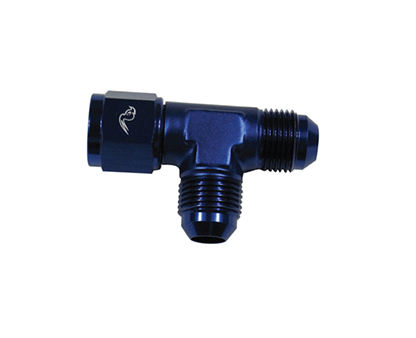 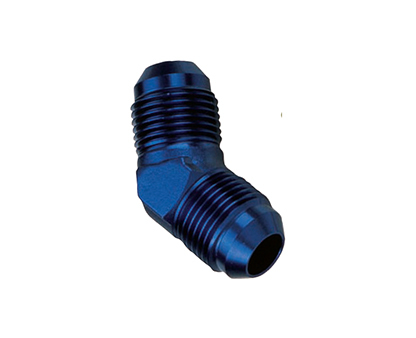 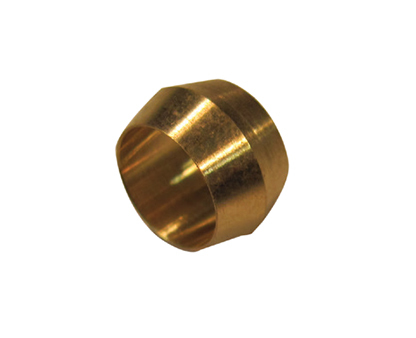 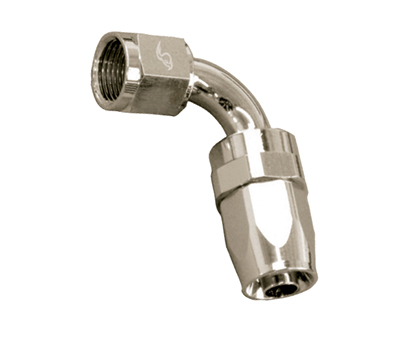 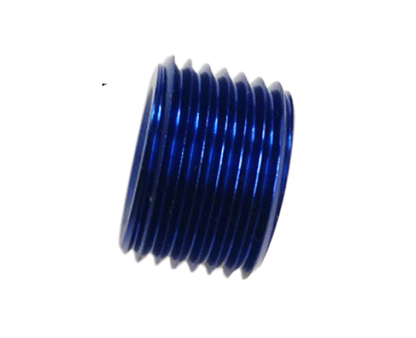 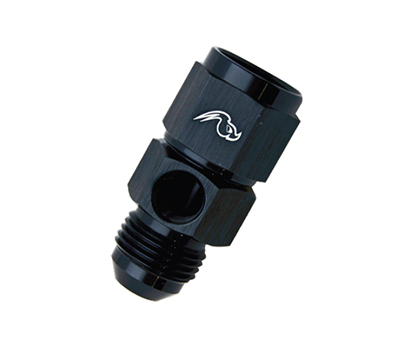 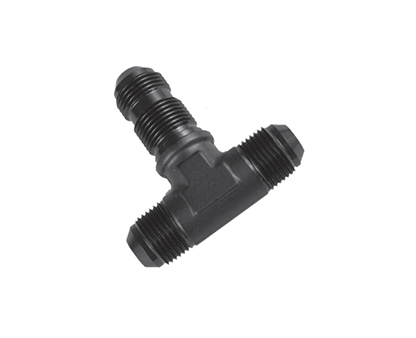 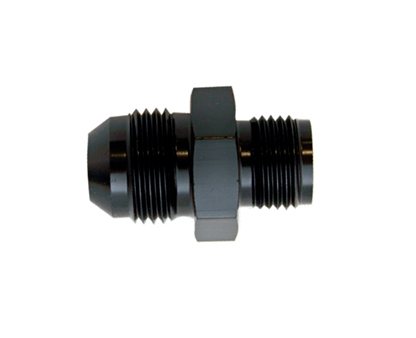 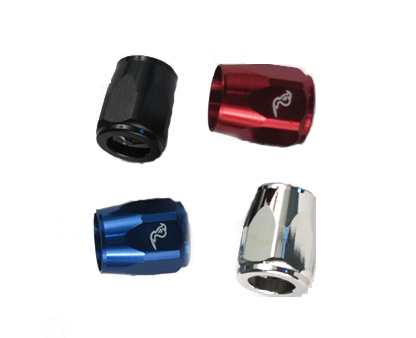 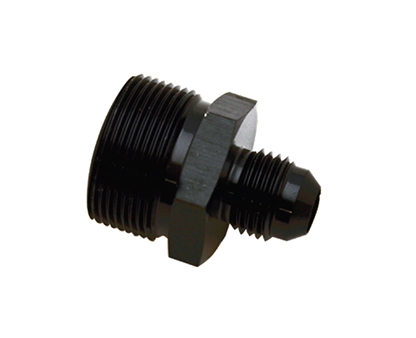 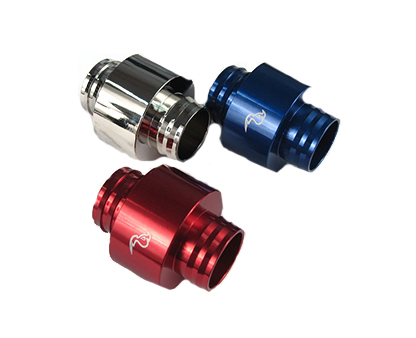 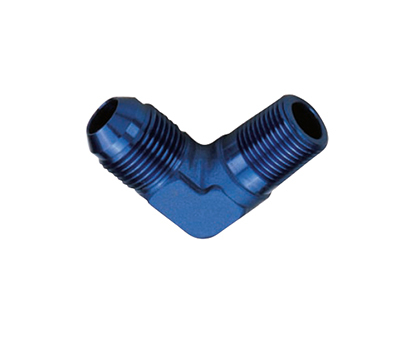 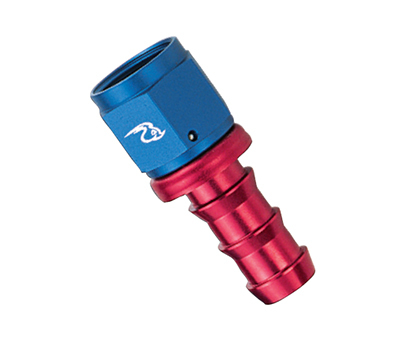 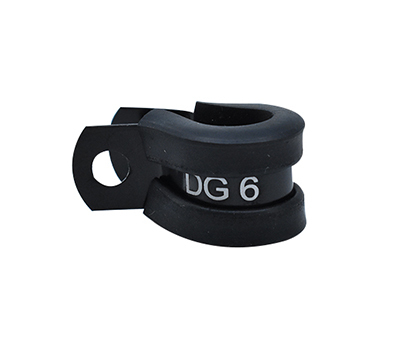 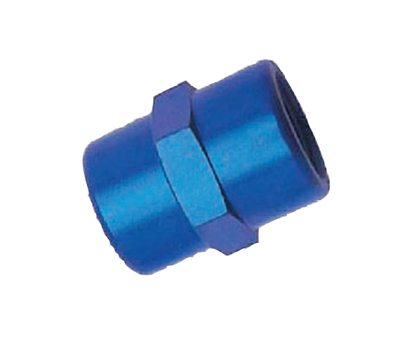 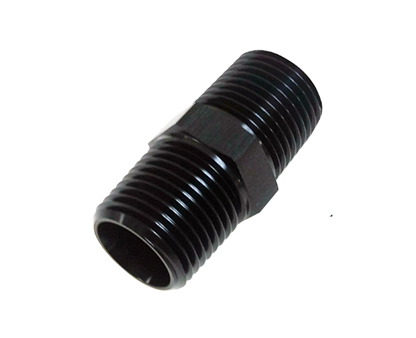 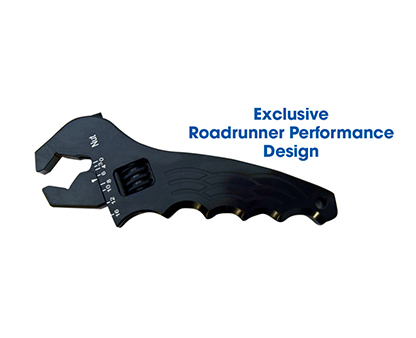 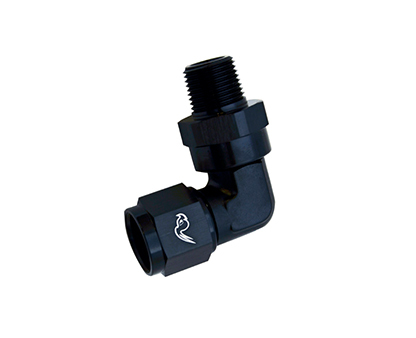 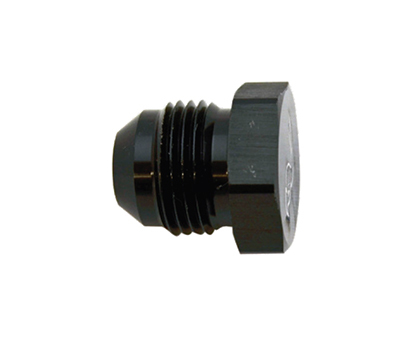 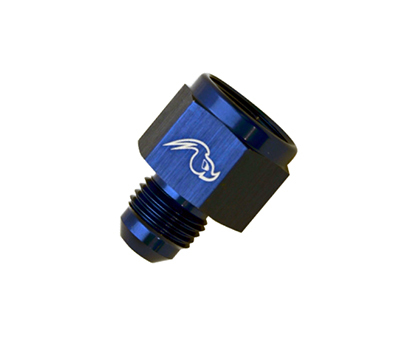 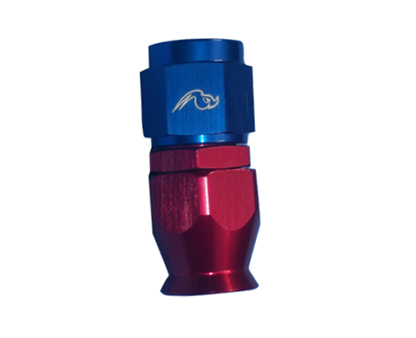 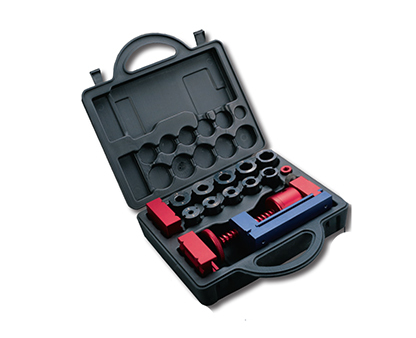 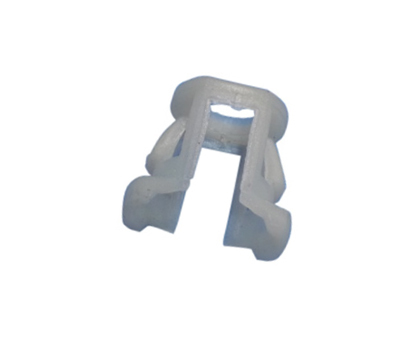 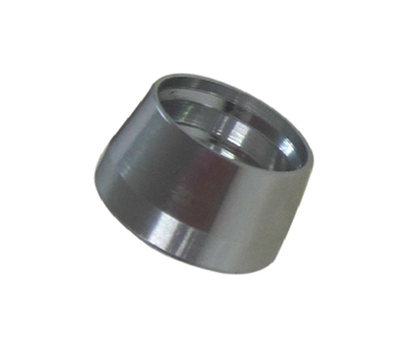 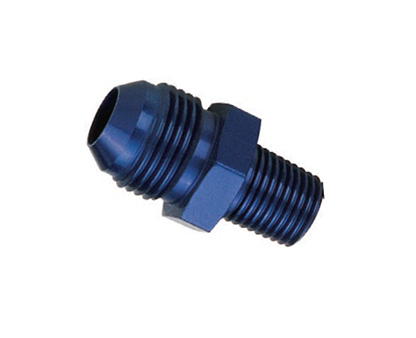 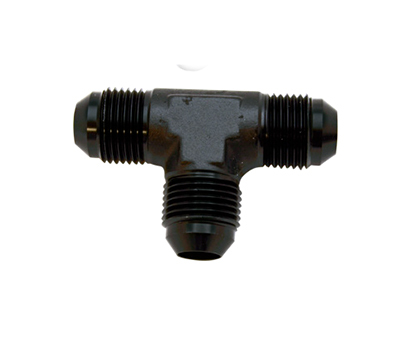 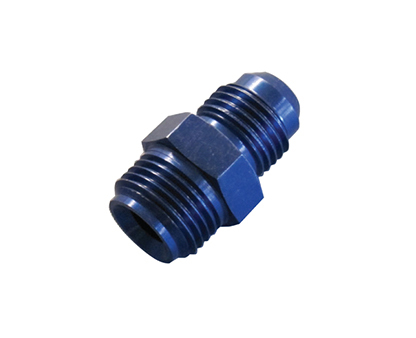 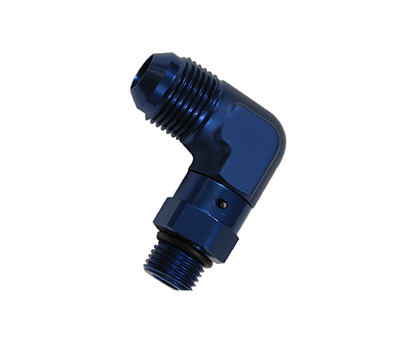 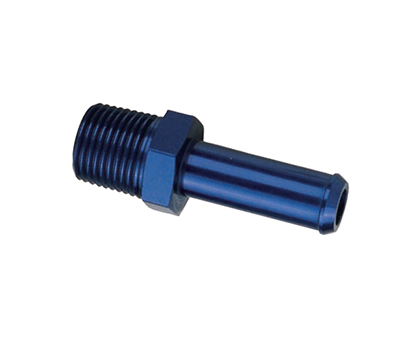 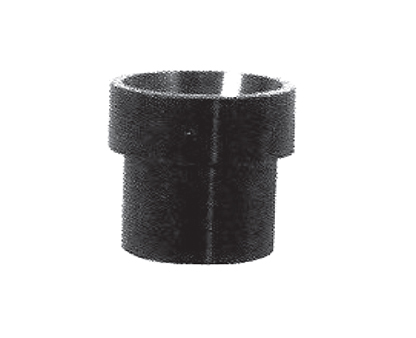 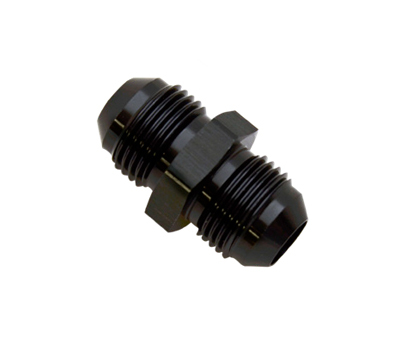 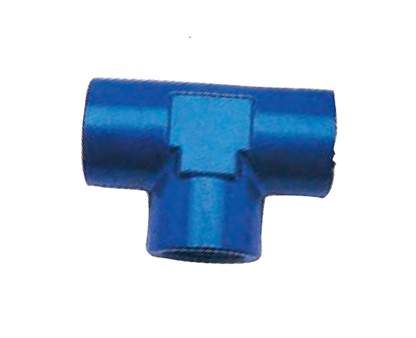 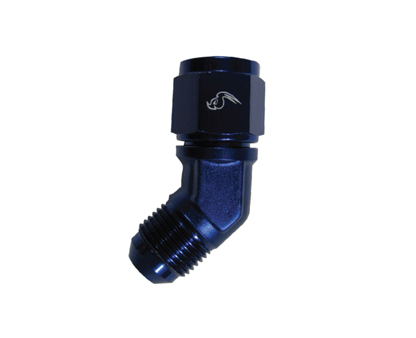 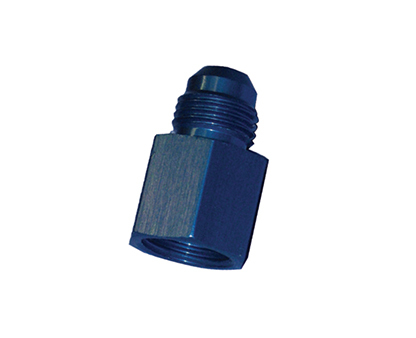 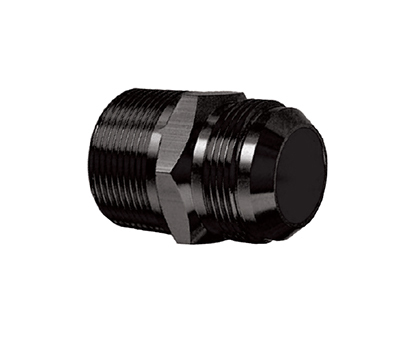 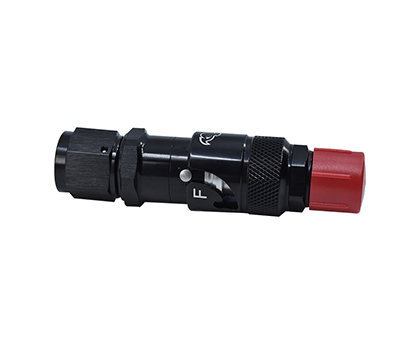 Designed for use with push on hose fittings. 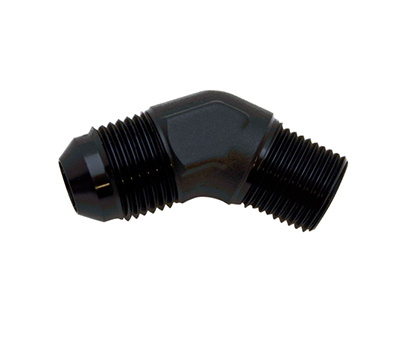 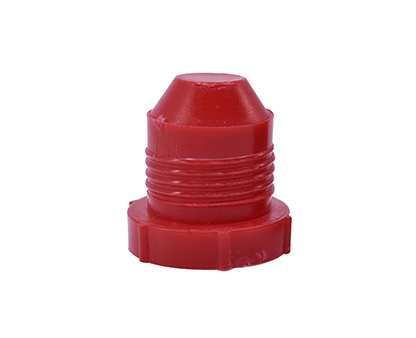 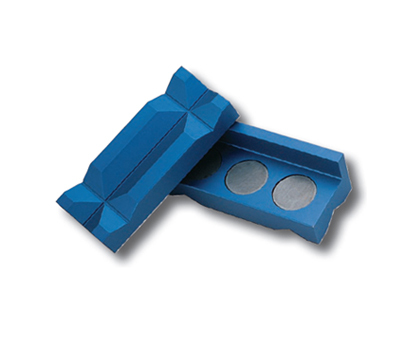 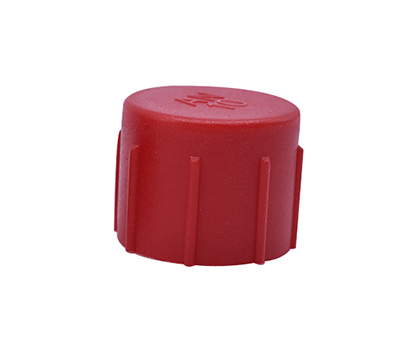 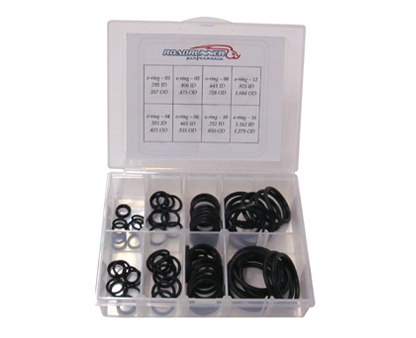 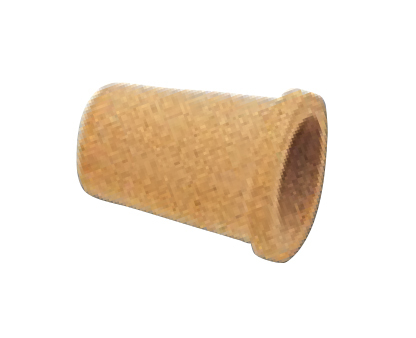 Constructed with a high temperature Chlorinated Polyethylene (CPE) synthetic rubber. 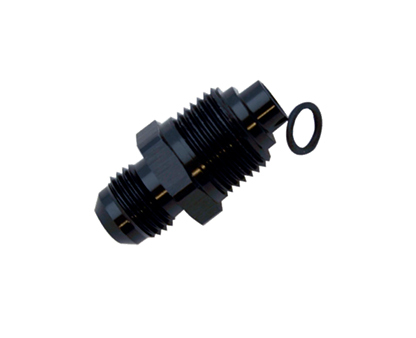 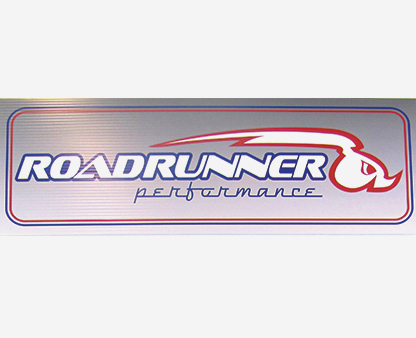 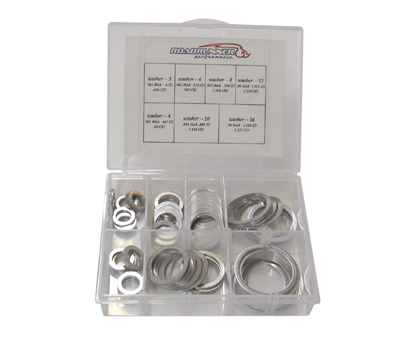 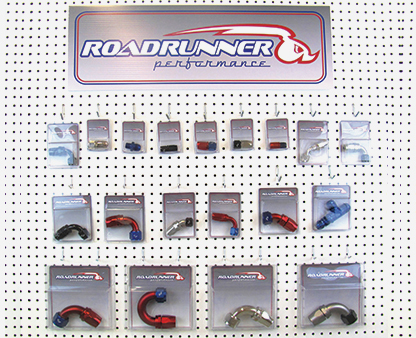 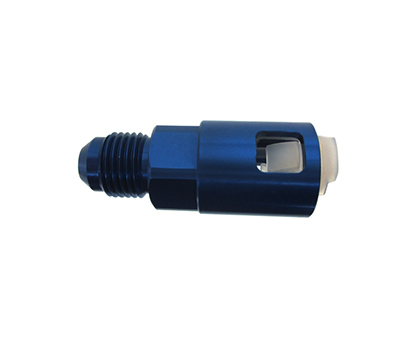 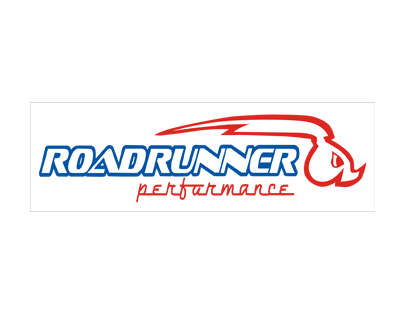 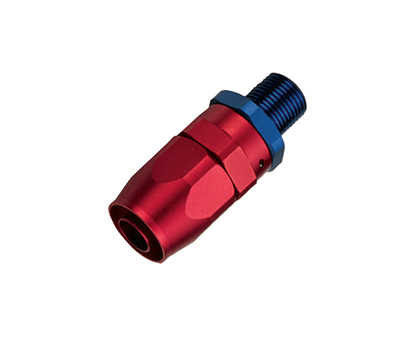 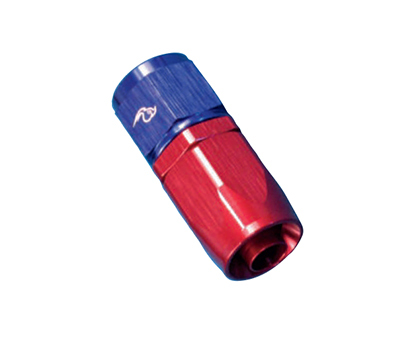 For use with coolants, oil, air, methanol, and fuel systems, such as E85, E10, lubricants. 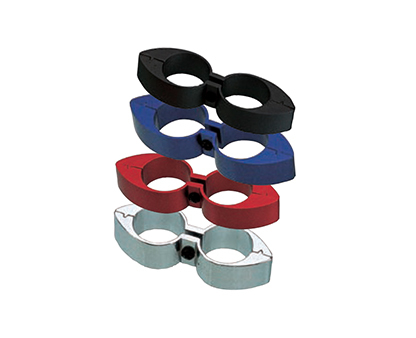 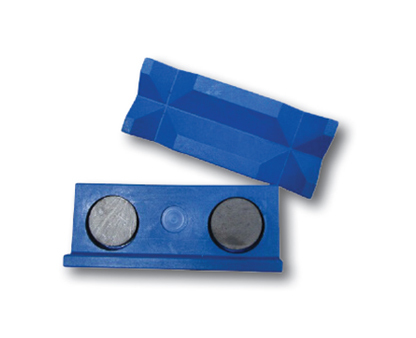 Where temperature exceeds to 158°F, the use of a clamp is recommended. 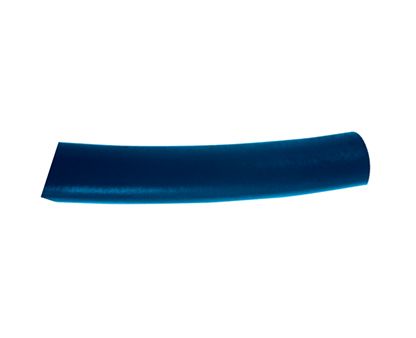 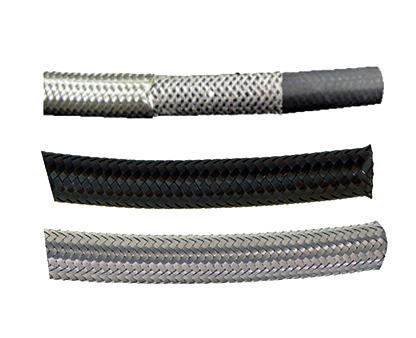 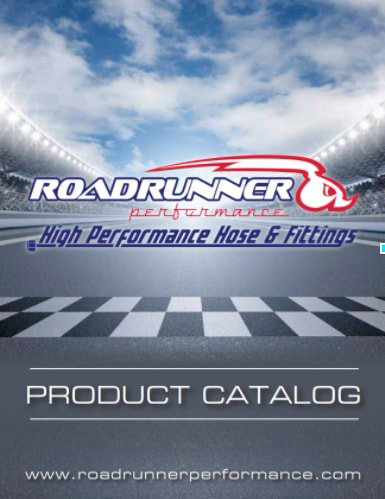 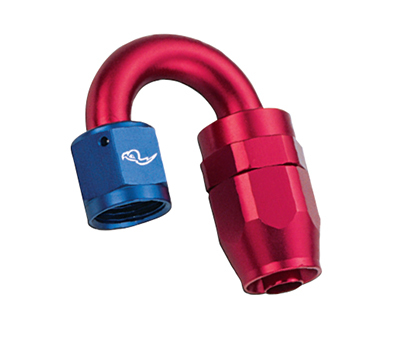 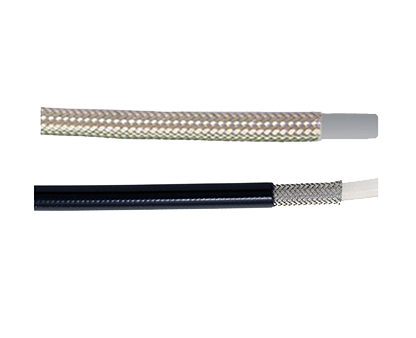 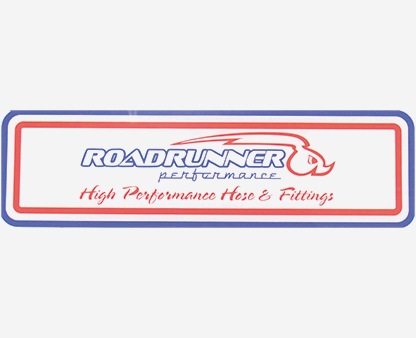 Push-Lock Hose is sold in 25 & 50 ft lengths.